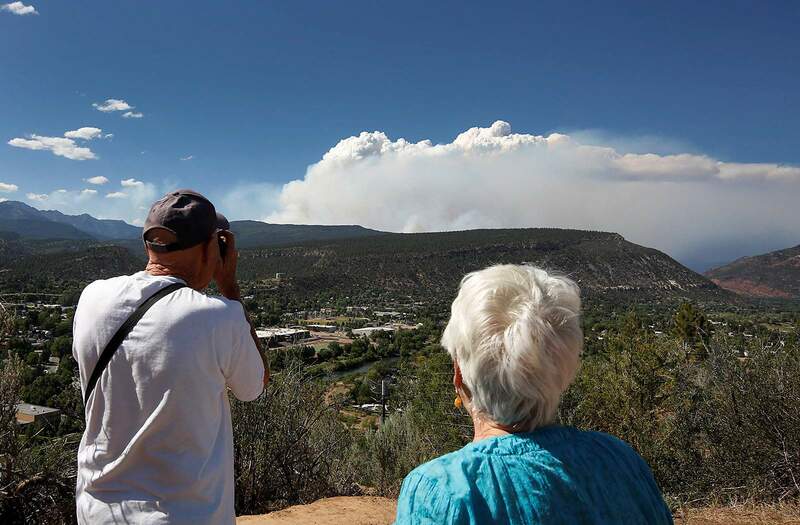 Bill and Sue Ryter of Mancos stop on Rim Drive to photograph the pyrocumulus cloud forming over the 416 Fire on Friday afternoon northwest of Durango. 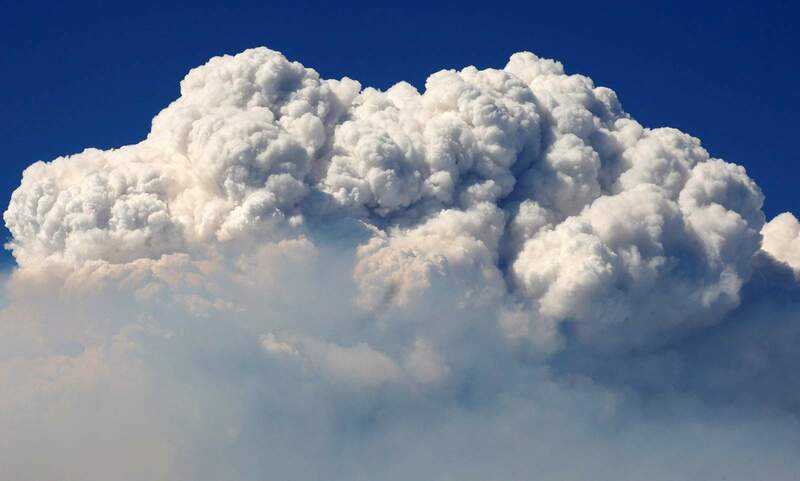 A pyrocumulus cloud forms over the 416 Fire on Friday afternoon north and west of Durango. 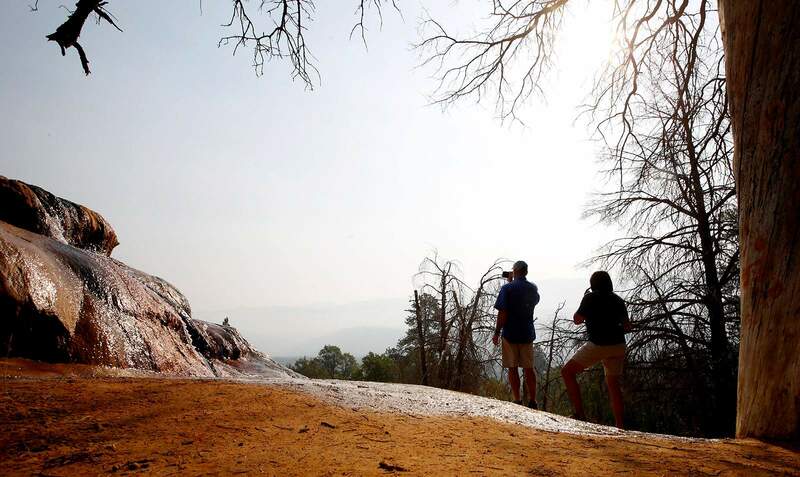 Tourists traveling through the Durango area take pictures of the smoke-filled sky in the Animas Valley on Friday after the 416 Fire grew by more than 4,000 acres on Thursday. 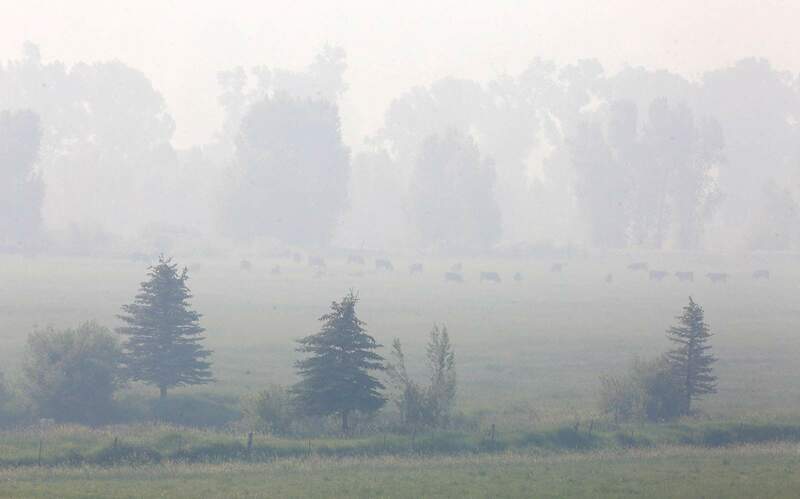 James Ranch cattle seen through smoke-filled air Friday in the Animas Valley. The 416 Fire grew by more than 4,000 acres on Thursday, leading to deteriorated air quality. Micele and Bob Mals pedal past the Haviland Lake turnoff Friday on U.S. Highway 550 north of Durango. Smoke from the 416 Fire, which grew by 4,000 acres Thursday, obscured much of the sky in the background. 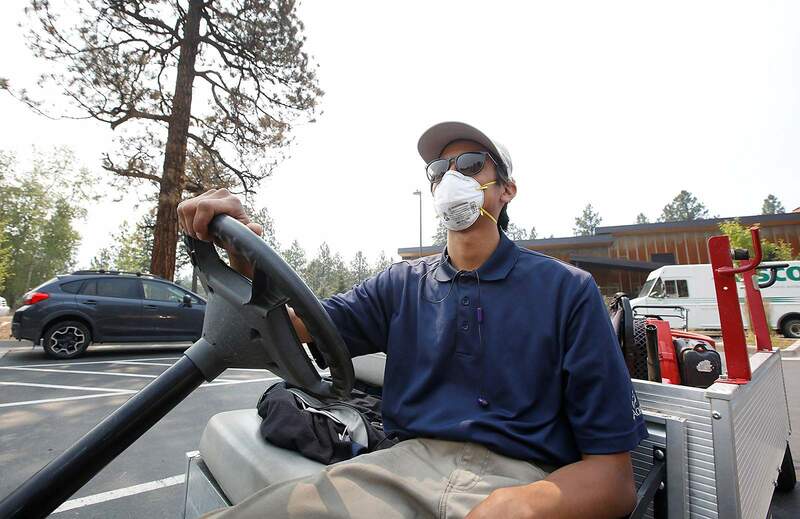 With smoke from the 416 Fire in the air, Nigel Pelt wears a mask on Friday morning while working at the Glacier Club. Thick smoke from the 416 Fire, which grew by more than 4,000 acres, filled the Animas Valley on Friday. 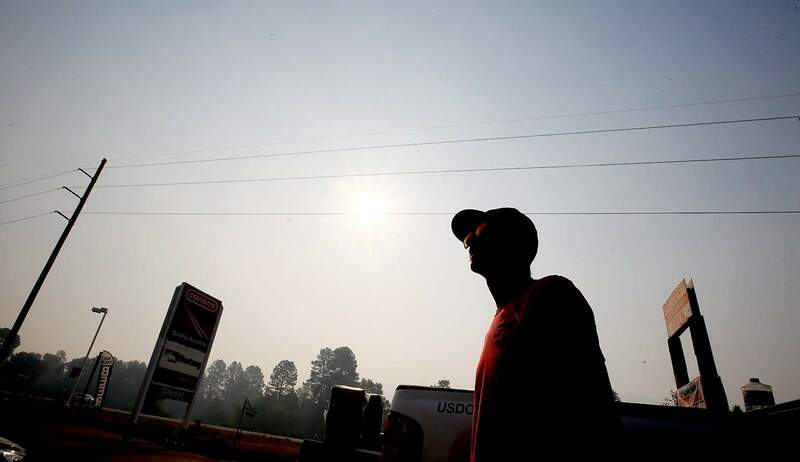 Jacob Holland stops Friday at the Hermosa Conoco to check out the smoke-filled sky from the 416 Fire, which grew by more than a 4,000 acres. 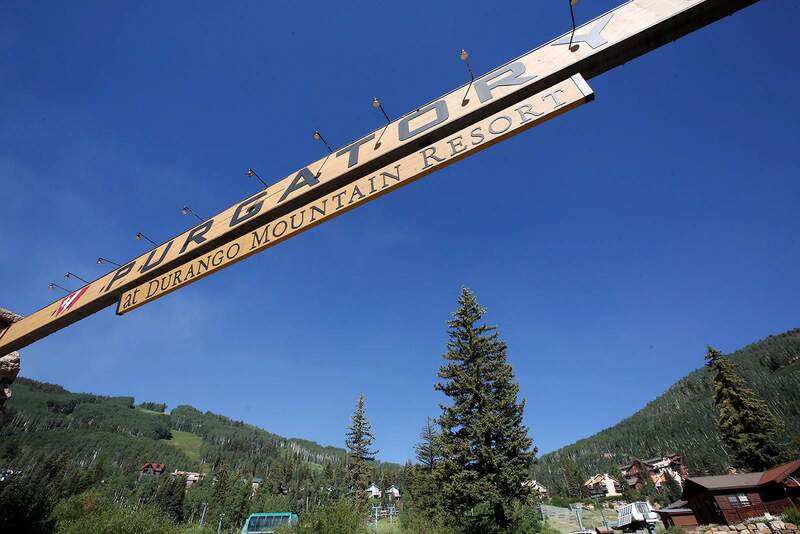 Purgatory Resort, which is north of the 416 Fire burn area, had blue skies Friday morning. A towering plume of smoke signaled another hot, windy day on the 416 Fire, which found pockets of thick, dry vegetation in remote locations of the San Juan National Forest. 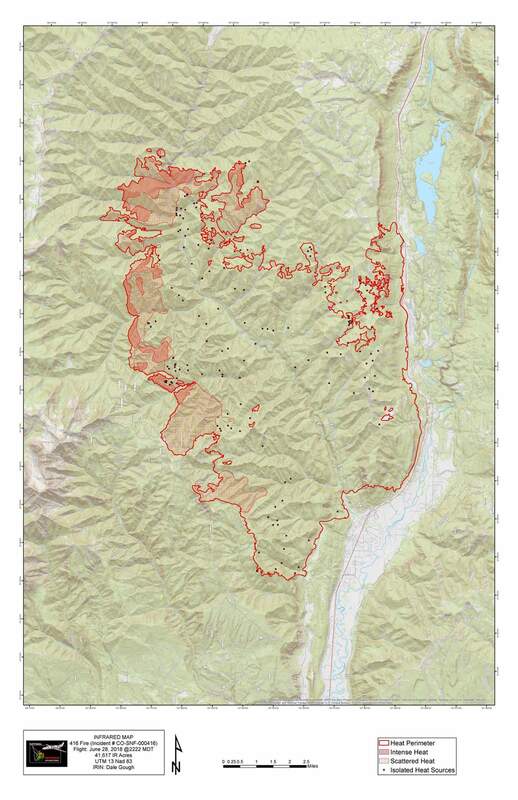 The blaze was reported at 41,617 acres as of Friday night. That is an 18 percent growth rate since this time last week. Most of the growth Friday occurred in the northwest perimeter of the Deer Creek drainage, which continues to pose problems for crews. The growth was mainly caused by 30 mph wind gusts from the southwest that pushed the fire northeast. Despite the increase in fire activity, fire officials say residents shouldn’t be alarmed. No residences were in immediate danger. The active fire behavior has led to several air-quality advisories being issued this week by San Juan Basin Public Health. Heavy smoke has filled valley floors at night, which linger until mid-morning when temperatures climb and atmospheric mixing increases. Health officials recommend limiting ourdoor activities, especially for individuals with respiratory illnesses or heart disease, the elderly, and children. If visibility is less than 5 miles, smoke has reached levels that are unhealthy. The health department, in conjunction with Colorado Department of Public Health and Environment, have placed air-quality monitors in the area. The monitors can be viewed by visiting tinyurl.com/ybzk7frh. Crews spent Friday attempting to build a containment line along the southwest portion of the fire using burnouts. Burnout operations will occur north along Forest Road 171 to where it meets with Sheep Head Basin. Hand lines and mop-up crews, assisted by aerial support, will also continue in that area. Burnouts give crews the best chance of reaching containment in that area. Ferguson estimated that a third of the fire’s growth on Friday was caused by burnouts. The fire put up large plumes that were visible Thursday and Friday from Durango. Fire officials received numerous reports of ash falling along U.S. Highway 550. Fire officials plan to continue monitoring the fire’s spread in the Hermosa Creek Wilderness until a steady bout of rain can put out the fire, Ferguson said. Crews aren’t particularly worried that the fire will pose a threat to structures, saying there are many natural barriers, including cliffs, rocks and unvegetated areas between the fire and residences. 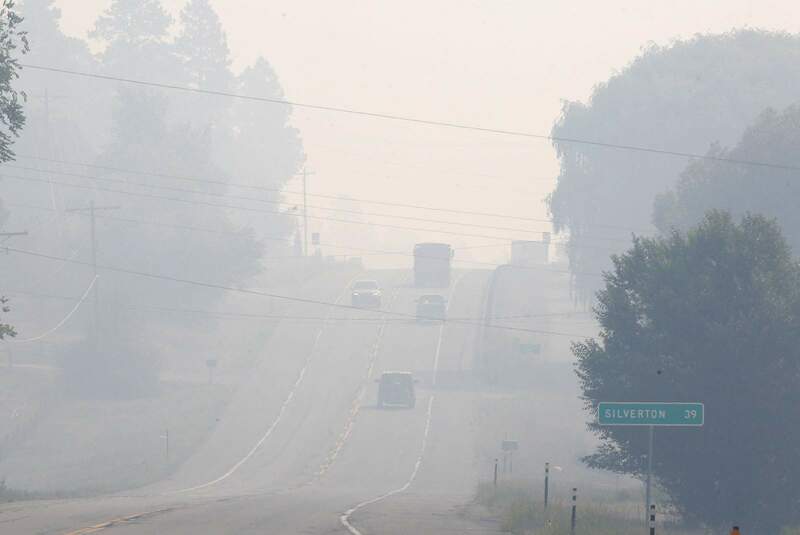 The National Weather Service in Grand Junction issued a red-flag warning on Friday and issued a dense smoke advisory from 10 p.m. Friday to 10 a.m. Saturday as smoke is expected to settle overnight in the Animas Valley. Montezuma County should also expect air-quality impacts from the Burro Fire, which is burning west of the 416 Fire. To date, the fire, which started June 1, is 37 percent contained. About 360 people are working the fire. The cost so far is $25.6 million. Staffers with the National Incident Management Organization will make themselves available from 11 a.m. to 2 p.m. Saturday to talk to the public about the fire. They will be at Dunn Deal Resale Store, 3101 Main Ave., and south City Market, 6 Town Plaza during those times.